There are things about me that you don't know, and I am ready to just shout them out. 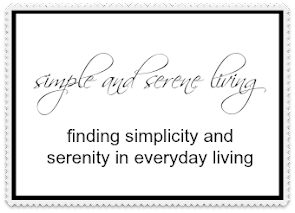 (In my last post I talked about rediscovering the essential me. If you missed that you can read it here.) These things are really important and I feel sure that you won't want to miss them. First of all I hate sauerkraut, peas, and beets. There is just something about the thought of those three things that activates my gag reflex. Try not to be too shocked by that revelation. When I was a teenager my boyfriend in southern Ontario showed up for a date with the whole back end of his jeep full of fresh picked peas on the vines. What a great sense of humor. I should have married him. Twenty years later I met a man in San Francisco who told me he used to spend his summers in the area of Ontario where I lived. He said one of his funniest memories was an afternoon he spent with a friend stealing peas out of a farmer's field as a gag for the friend's girlfriend. How weird is that? 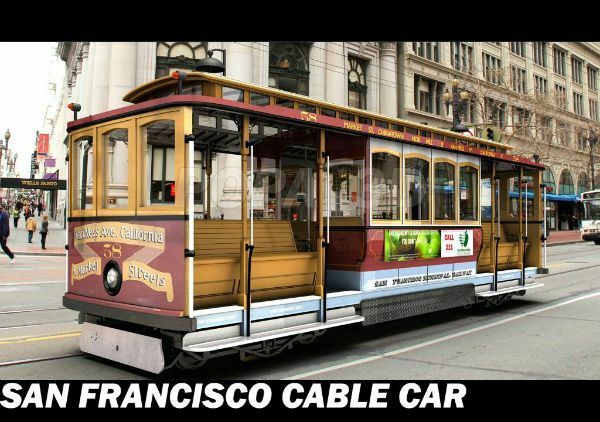 Speaking of San Francisco, I have a cable car story you definitely don't want to miss. When I was 16 my family took a cross country trip that included San Francisco. While riding a cable car, some creepy man brushed up against me with a velvet bag he was carrying. I got some really bad vibes from it. A week later there was an article in the newspaper that said a man in San Francisco had been arrested. He had killed a woman, dismembered her, and was carrying some of her body parts in a velvet bag. Saw his picture. You can guess who it was.That was right up there with trying to force me to eat peas. I have been unable to touch velvet to this day. I am a binge watcher. (Okay, don't judge me too harshly. We all have to have some kind of vice, and since I have had to give up chocolate I needed something.) I am in the process of binge watching "Grace and Frankie" on Netflix. If you have the chance to watch it you really should. I have been laughing so hard I that I have had to pause it so I can breathe. I see a bit of myself in both Grace and Frankie, but I definitely relate more to Frankie. I seem to have lost a lot of that free spirit along the way, but as a part of rediscovering the essential me, I intend to find it. Grace and Frankie are definitely having to find out who they are and how to move on at an older age. I don't want to overload you with anymore personal facts, but if you want to hear my ghost stories let me know. I used to entertain my fellow students in grad school. It was the only way I could get invited to their cool parties. I thought I was old at age 48. Now I know I was just a youngster and I am getting younger by the day. This finding the essential me is pretty fun. You should try it. This was a fun read, Laura! That's really creepy about the velvet bag. Your stories remind me that truth really is stranger than fiction! I love good sauerkraut and fresh young peas cooked only with a little butter, S & P, is a dish fit for a queen! And fresh beets are next on my list to try, they are so beautiful at the market now. I figure they've got to be better than the canned beets I gagged over as a child. Hmm, so binge watching might mean something more than that you just enjoy the movie? Maybe the fact that I watched Julie and Julia for 8 nights straights when my husband was out of town might tell me something about myself? And when I binge watch all 7 seasons of Gilmore Girls, addicted year after year, that too? What could Julie and Julia, well actually Julia is the only one I'm interested in, and Lorilee Gillmore be trying to tell me about the essential me? Wow. Both of those first 2 stories are weird and the velvet bag creepy....I have found I didn't like the canned peas or beets either but now I grow them and love the fresh picked beets cooked and added to salads and fresh picked peas....always been a sauerkraut lover...call me weird I love most foods.....I think it is great to discover the essential you and know what you love! I loved Grace and Frankie...such a great show! I am having so much fun watching it. And beetroot, LOVE freshly cooked unpickled beetroot. I think it was actually his uncle's farm so not really a major theft. I do actually eat pea pods in Chinese food, but that is my limit. I think that the cops need to hire you as a consultant. Wow ~ that was a scary story! I binge watch shows too, especially the old television shows like The Mary Tyler Moore Show :-) I am sorry you don't like sauerkraut. Maybe you would like the way I make it. I always rinse it first and then cook it very slowly with grated onion and chopped apples. It's very mild that way. But then, maybe you would still not like it, but that's okay too. Someday when you come down to Texas to visit me I will remember not to make sauerkraut or peas. No wonder you didn't like those veggies...they were not fresh from the garden, lol canned peas...ugh...and pickled beets, even more ugh.... Shall I send you some of my real homemade Kraut? Freshly fermented, none of that pasteurized junk they sell in the store. Laura...that story of the velvet bag, awful, simply terrible, that poor woman, and it is certainly too close for comfort. It's good to trust yourself, we know a lot more instinctively than we credit ourselves for. What a hoot about the guy telling you he was in on the pea caper... it's a small world isn't it. It is a small world, Jen. My mom was at the opera in Vienna once and the man sitting in the box next to her went to high school with her. I confess I do like pickled beets and sauerkraut, but not together. Never been a fan of peas...too mushy! What an experience!!! Glad YOU escaped from being dismembered!! I am determined to watch Grace and Frankie! I've heard about it but I haven't seen it - yet! 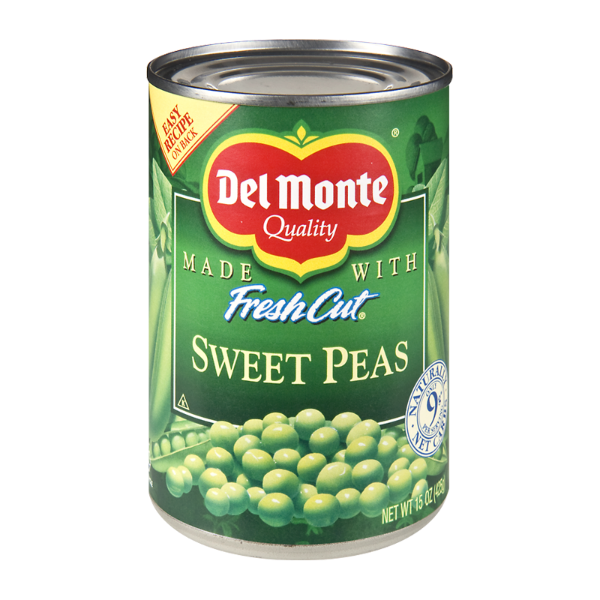 I happen to love canned peas - but I have not had the experiences you have. Life is so strange, isn;t it? We have all escaped so much!!! Oh I hate peas too ! I used to gag trying to eat disgusting canned peas when I was a kid. I don't chickpeas or anything with a weird texture, either. I do like sauerkraut, though...but not straight out of a can. I like it with cut up apples and brown sugar, cooked slowly...I suppose it's got to be sweet-sour in my opinion. I am so with you on peas!! Along w/ kidney beans, black beans, cannelloni beans, etc. It is the texture for me. I remember crying about peas when I was little and explaining to my mom that they tasted in my mouth the way it felt when I stepped in dog poo. So. Mushy. Now sauerkraut and beets I can do. I just can't do mushy, I guess!!! I have watched the whole series of Grace and Frankie. Loved It! Hope they make some more. Do you think they will. When I was young I did not like tomatoes but now I can't get enough of them. I don't eat squash or zucchini. People tell me I am missing out. I also have never tasted a turnip. I do like sauerkraut and cabbage. Also when I was young I would eat butter beans, not now. Funny how we change. OMG! That's so creepy that you saw the man that killed those women and even touched that velvet bag! I wouldn't like velvet after that either. I hate beets too (but I like the other two things). There are plenty of other foods that I don't like though! Glad that your journey for finding your authentic self is fulfilling. I'm a binge TV show watcher too and love it when I find one with many seasons! I can sit there day after day and watch 4 or 5 episodes each day (am retired so can do that now). I've started watching Grace and Frankie and what a hoot! I absolutely love it and have laughed out loud so many times during it... I relate to Frankie the most and wish I still had more of that laid back nature like she has, but must say the lines that Grace has, she does so well. the writers are great! I binge watched Judging Amy several years ago and watched all 6 (or 8?) seasons at night after work, every night. Loved it so much I started watching it all over again. Love her mom, played by Tyne Daily (not sure of spelling) and the gardener played by Cheech Marin. What a great chemistry they had! 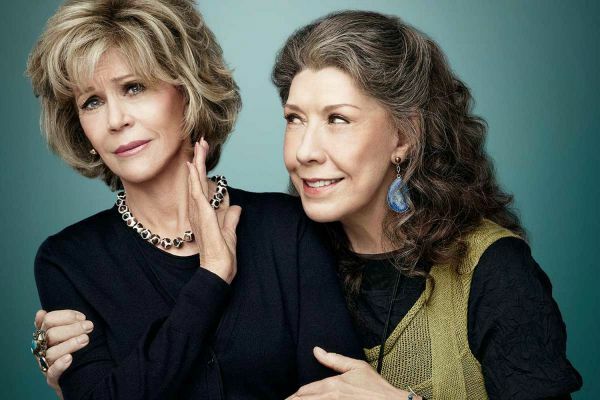 I sure do hope they have another season or more, of Grace and Frankie. And I too hate those canned mushy peas. Try eating them with warm milk left at your dinner table when you're a little girl (after you've been sitting there for an hour).. boy does that combination make you gag... my sisters and I would go flush them down the toilet while our mom wasn't looking! Oh boy, I used to have to sit for hours because I wouldn't eat them. My parents finally gave up. I finally out stubborned them. I am finding so many shows on Netflix to watch. Best money I have ever spent. Creepy guy is right! How scary!! I hate beets, too, but I love the rest. In fact beets and liver are THE only things I dislike. I've been wanting to watch this show. I have to be choosy, I spread myself out with reading, blogging, life and TV!!! lol!